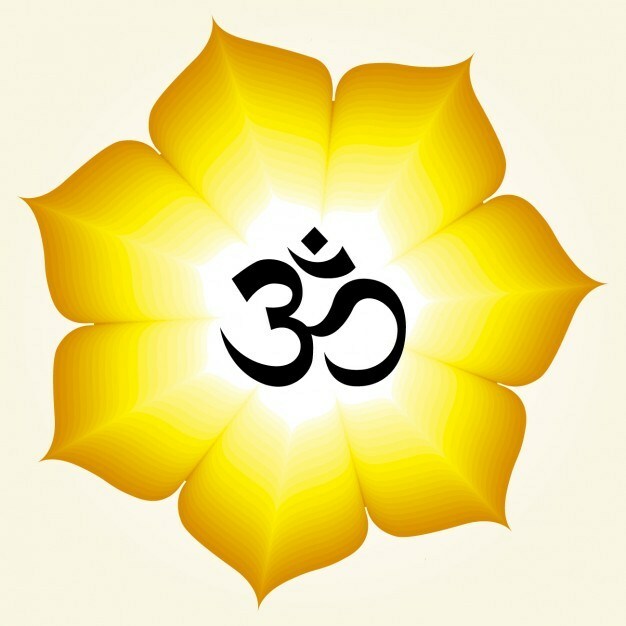 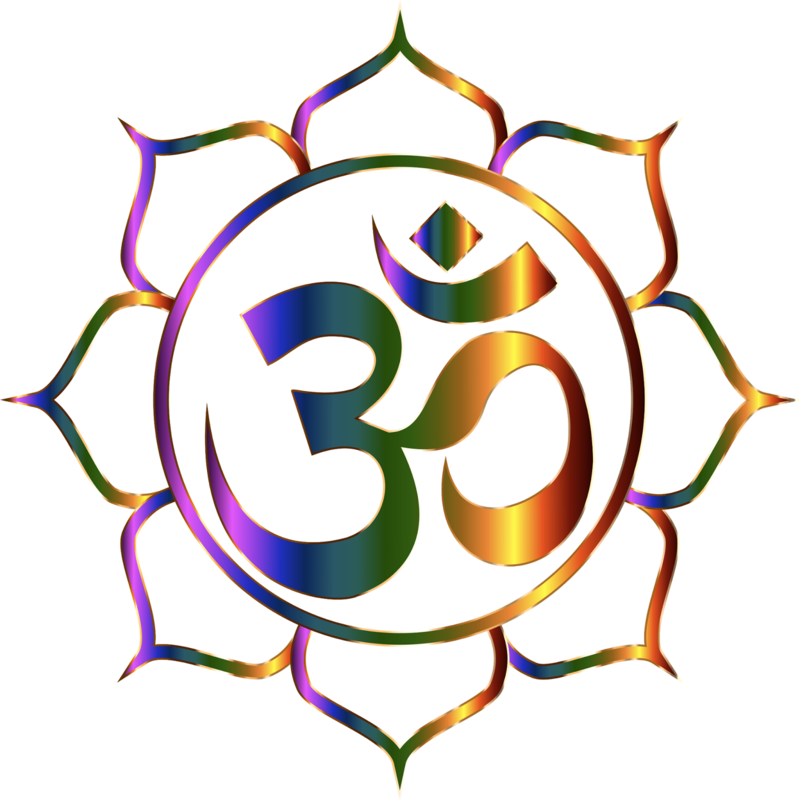 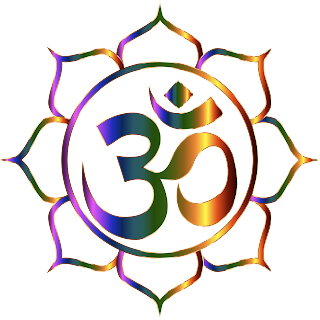 Divyatattva.in presents largest collection of Sacred Symbol of Aum pictures, OM photos, AUM graphics, OM images, Aum clipart, om pics, OM wallpapers and aum backgrounds. 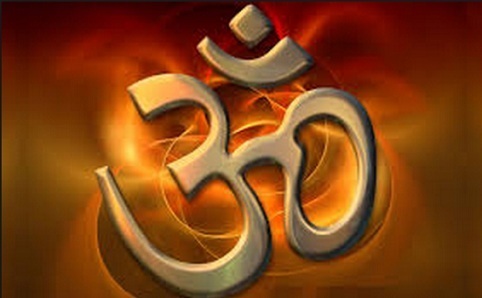 This sanskrit word and sound of universe represents god himself. 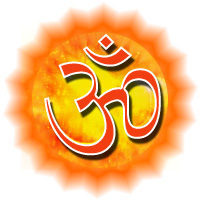 Brought to you By Shri Rohit Anand Ji.